Today, we’ll be talking about graphic novels. By that, I meant books with graphics or illustrations, not books with explicit content. The content is designed the same way with comic books. 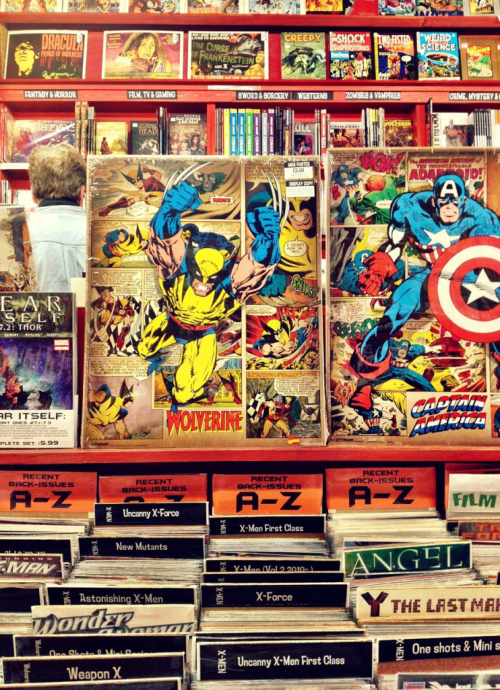 Graphic novels can be under any genre; it can be adventure, fantasy, sci-fi, mystery, humor, etc. They tell a story. They’re just like prose novels, but with illustrations. But they are unlike regular picture books. What makes graphic novels different is that it includes all of the following: words and word balloons, images, sound effects, and panels. Graphic novels are an effective tool to encourage kids to read. 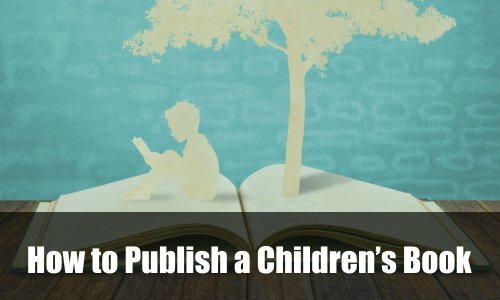 With the magical combination of words and pictures, we can get them to develop a love for reading, which will then translate into an interest in chapter books as they become older. Kids love images, especially colorful ones. If you’re dealing with kids who are reluctant readers, you could easily make them interested with the illustrations in graphic novels. What’s great is that a lot of graphic novels today are packed with concepts that will help in children’s personal growth. Many of them tackle subjects such as culture, gender, friendship, etc. Also, it can let their minds run free in an imaginary world. It can make them more perceptive. It can drive them to be more creative. Graphic novels that teach kids to accept diversity can benefit them in the long run. As they meet other people who are different from them, especially in terms of language or race, they won’t find the need to treat them differently. They will learn to see the ‘different’ ones as their equals. It will also help the ‘different’ ones learn how to relate with the other kids around them. An example for this is Azzi In Between by Sarah Garland. It is a story about a family escaping as refugees of the war. Azzi finds herself in an unfamiliar place that speaks an unfamiliar language. Graphic novels with diversity can help children cope with changes, especially if they have just moved to an unfamiliar place with their family, forced to start all over again. To create a better world for everyone, we must teach our kids the importance of caring for the environment. Little things such as planting in a pot, conserving water, or picking up trash from the street can affect kids positively, if delivered the right way. This can be done through graphic novels.An example for this is Luz Makes a Splash by Claudia Davila. It tackles the issues of water crisis caused by a drought and the damage that factories can do to its nearby areas. With these concepts, kids would know that even the little things they do to help the environment, do matter. Kids don’t know how to cope with loss like adults do. This is why we must provide them with materials that will help them see that they can do so much more and that there are greater things that the world has to offer.An example for this is El Deafo by Cece Bell. In the graphic novel, the author tells her own story about the struggle she has experienced because of hearing loss. She felt different at first, but she soon learned to accept life as it is, seeing her divergence from the normal kids as a superpower. Social interaction is something that kids should get used to at an early age. They might easily become comfortable around parents and relatives; however, not every kid knows how to make and keep friends, especially at school.An example for a graphic novel that talks about friendship is Bake Sale by Sara Varon. It tells the story of two best friends, Cupcake and Eggplant. Cupcake is then faced with a challenge wherein he has to choose between his dream and their friendship. It teaches kids to look out for their friends, do the right thing, and achieve their dreams. As kids grow older, they have to learn to become more independent, especially in terms of solving problems on their own. As a parent, teacher, youth counselor, or guardian, it is inevitable that you may not always be present, even at times when they need your help. 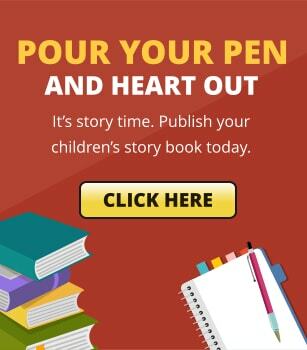 Through providing them with materials that will teach them how to solve problems, they will learn how to face challenges on their own when you can’t be there for them.An example for this is Dork Diaries: Tales of a Not-So-Talented Pop Star by Rachel Renee Russell. 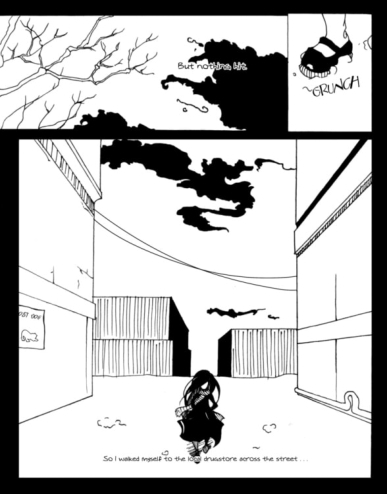 In this particular part of the series, Nikki, the protagonist, faces a problem: she thinks she had lost her scholarship. Her willingness to solve the problem herself led her to participate in her school’s talent contest, with her eye on the cash prize. Start building your graphic novel collection as early as now. Best of luck!